Before submitting to the complicated operation, the minor has made her dream come true by ‘getting married ‘ with her best friend. The families of the children were in charge of organizing everything to make them have one of the happiest days of their lives. Sophia Elyssa Chiappalone, a five-year-old American girl, wanted to fulfill one of her dreams before undergoing an open-heart operation for the third time. 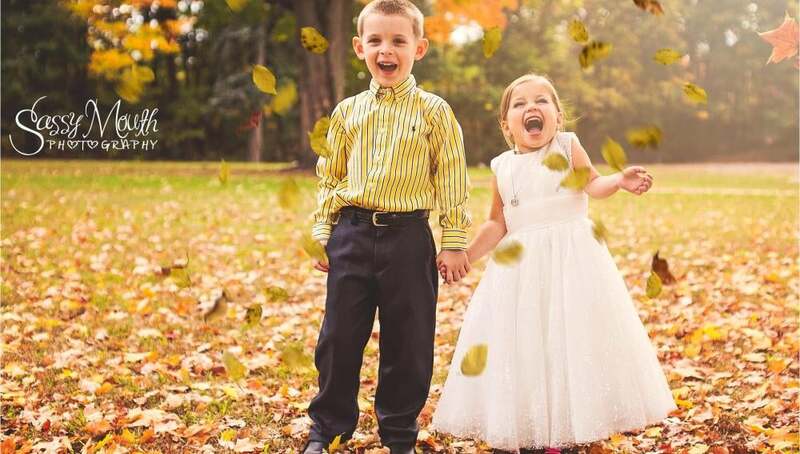 The youngest has ‘married’ with her best friend, Hunter. With determination, Sophia asked Hunter if he wanted to ‘get married’ and he did not hesitate to answer ‘yes’, according to Fox News. The relatives organized the ceremony so that everything went well and they were in charge of capturing at the moment photographs that have been uploaded to social networks. Sophia’s operation will be in January at the Children’s Hospital of Boston.